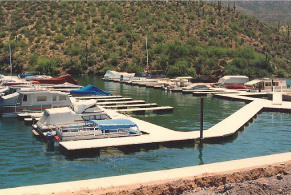 SuperDeck is the original floating dock and walkway system that all others follow. Our platform systems are safe, durable and easy to install. Made of long-lasting polyethylene, SuperDeck stands up to severe weather and won't splinter, warp, crack or rot. Because of our easy to connect modular construction, SuperDeck is easy to transport, reconfigure and perfect for any application... anywhere. SuperDeck is the last floating deck or walkway system you will ever have to buy. 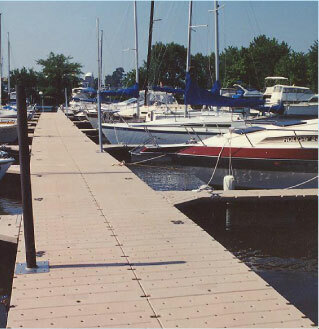 If you're looking for a smooth, even surface for nature walks, decks, docks, marinas, boat access, swim platforms, and beach access, take a closer look at SuperDeck. Comes in a variety of widths to conform with ADA accessibility guidelines and meets Corps of Engineer and Coast Guard specifications. Light to pass through to aquatic vegetation. Water, debris, plant and wildlife to pass under the dock.